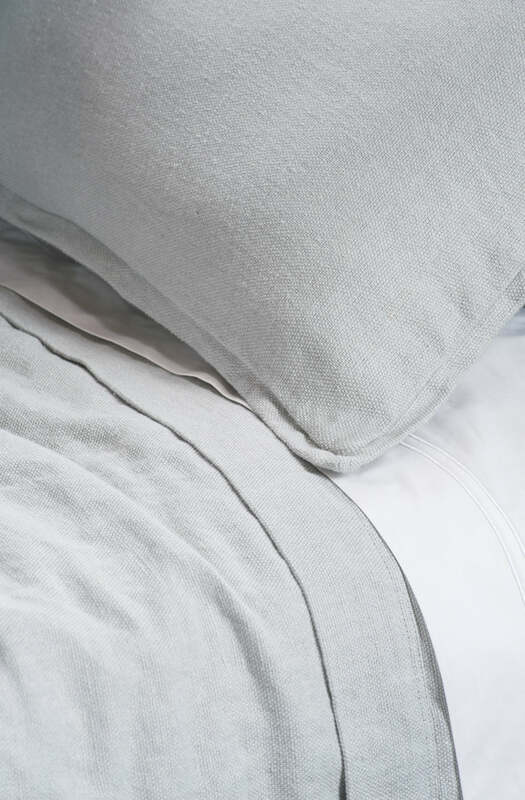 Simple yet sophisticated sums up the cela pillowcase in silver. Fashioned with a heavy weight linen it amplifies the feel of quality and presents a relaxed, uncomplicated look. 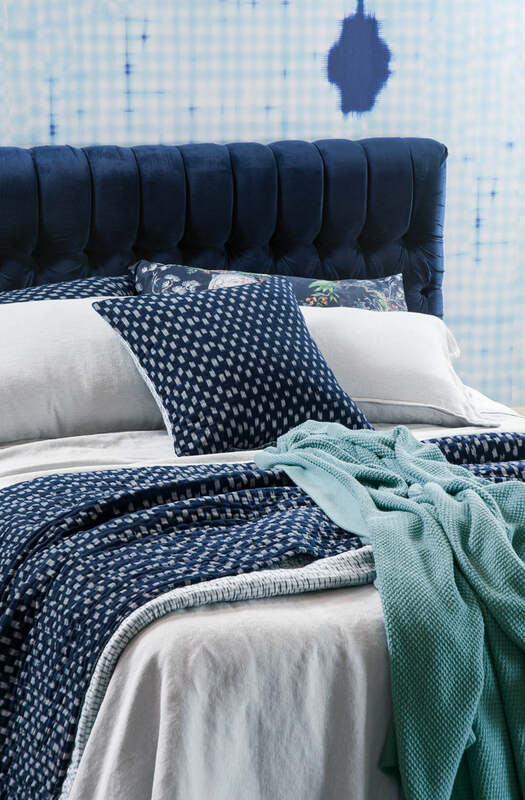 Available in silver or charcoal with matching bedspreads. Please send me a sample of the following swatch for cela silver pillowcase.